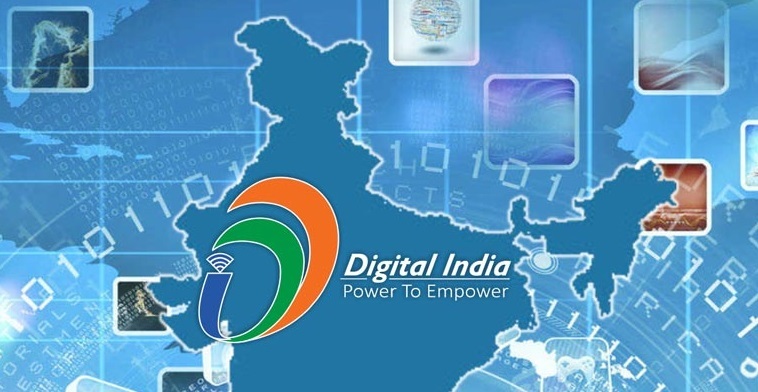 Madhya Pradesh has emerged as the number one digital state of India, with a Maximum Governance score of 100.1, followed by Maharashtra at 99.9 and Andhra Pradesh at 99.8. Indeed a photo-finish. Chhattisgarh (97.4) and Karnataka (95.3) occupies the fourth and the fifth rank. 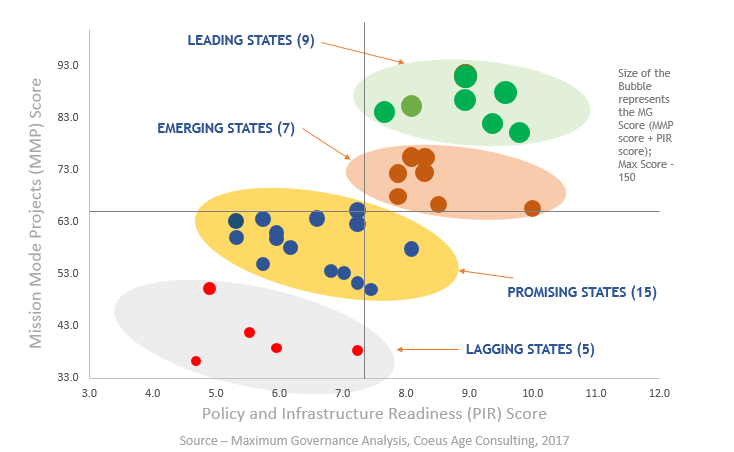 This is revealed in Digital States of India – A Comparative Analysis, a report by Coeus Age Consulting. The report is based on an assessment of digital initiatives by the 36 States and the Union Territories of India. The assessment framework used is based upon two constructs – Policy and Infrastructure Readiness (PIR) Score and Mission Mode Projects’ (MMP) Score. The assessment has been very comprehensive as it is based upon data for 109 Key Performance Indicators related to Policy, Infrastructure and Mission Mode Projects. Citizen Services, Common Service Centres, Agriculture, Land Records, Panchayati Raj, Public Distribution System, Police, Municipality, Health, Education, Treasury Computerization, Employment Exchange, eProcurement and Transport. 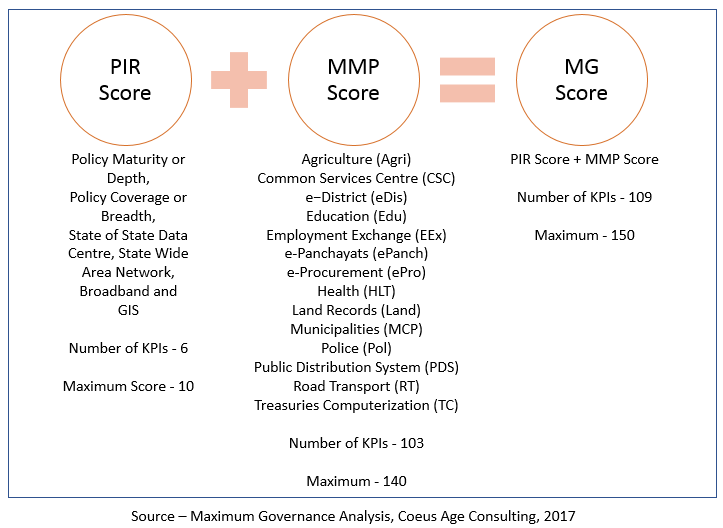 The sum of the PIR and MMP scores gave the total score termed as MAXIMUM GOVERNANCE or MG Score. The MG score is out of 150 total possible. Each of the MMPs was evaluated on multiple parameters related to both depth (or capacity) and breadth (or reach) of the initiative. To compare orange with an orange the analysis used per capita data, which was also indexed against the state with best score for PIR and individual MMPs. The per capita data ensured that the smaller states do not have a disadvantage. Indexing made the scores and the rankings relative. “A higher score means that the concerned state or the UT has fared better as compared to others. To better the score and ranking, a state not only has to do good but it must also do better. This makes utmost sense for the spirit of ‘competitive cooperative federalism’ that is so central to India’s governance system” – Dr. Kapil Dev Singh, Founder and CEO, Coeus Age Consulting. The four clusters are obtained by plotting the MMP score and PIR score as the two orthogonal axes. The report contains ranking of 36 states and union territories on the MG Score, PIR Score, Combined MMP score and individual MMP scores. 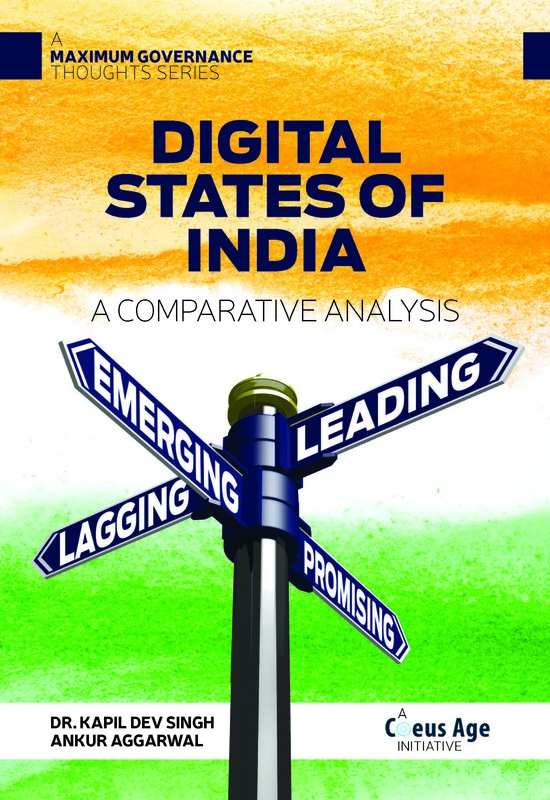 It is an exhaustive comparative analysis of the states and UTs of India and is a must for the strategists and planners in the central and state governments to chalk a path towards better performance with digital. The report will be delivered as soon as the payment is received. For any further details about the report, please connect with Dr. Kapil Dev Singh.